You HAVE to see what she used to look like! Meghan Markle's lifestyle might have completely changed since she met Prince Harry, but despite her new status as a royal and a mother, there's always been a constant in the Duchess's life - her best friend, Jessica Mulroney. The Canadian stylist and fashion entrepreneur met Meghan in Toronto, when the Los Angeles native relocated to the city to film the hit TV show Suits. Jessica was Meghan's "unofficial" maid-of-honour at her royal wedding in May 2018, while her adorable children were page boys and flower girls, and she has accompanied the Duke and Duchess of Sussex on official royal engagements, including the 2017 Invictus Games closing ceremony and their tour of Australia late last year. But the pair keep their friendship incredibly private - and Jess refuses to talk about her bestie in interviews. "Every person has to have a bit of privacy in their life. There are certain things I hold very dear and secret," Jessica recently told Harper's Bazaar when asked about her friendship with the Duchess. Thanks to her newfound public profile, Jess has landed some big new roles, including as a consultant for dating and networking app Bumble, as well as a regular fashion contributor on Good Morning America. 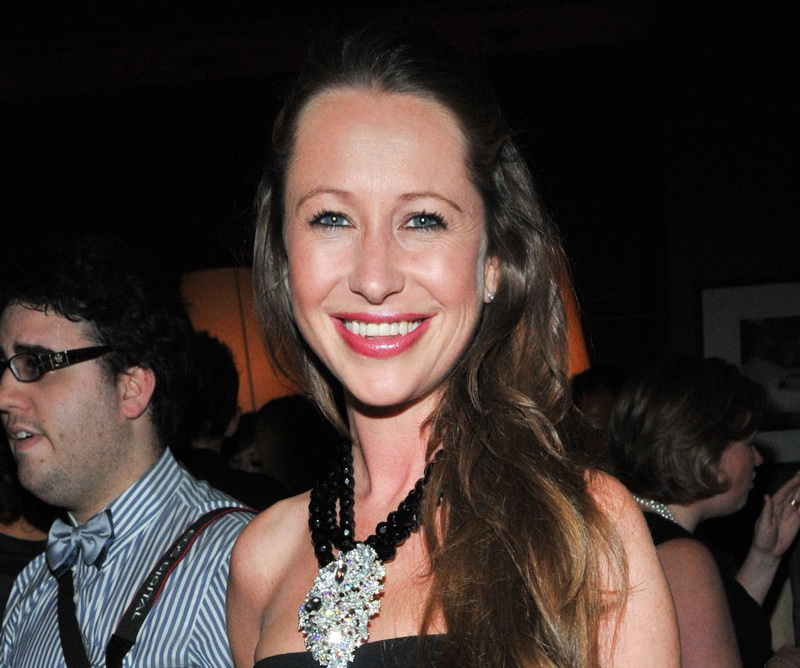 She might have catapulted to global stardom now, but years before she met Meghan, Jessica and the Mulroney family were already considered Canadian "royalty". 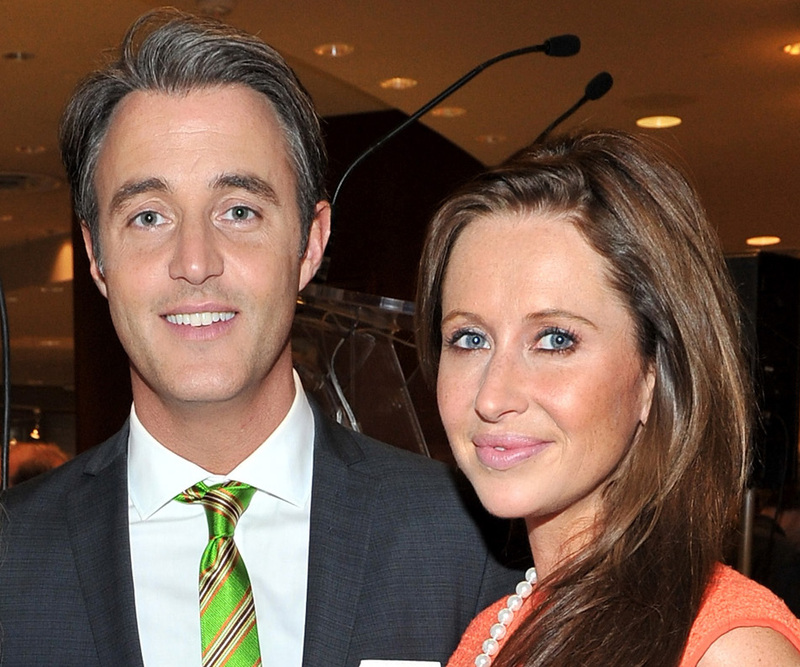 Jessica's husband Ben Mulroney is the son of former Canadian Prime Minister Brian Mulroney. Ben is a popular TV host and entertainment reporter, often referred to as the 'Canadian Ryan Seacrest". The couple, once dubbed Toronto's "most polished power couple" by a local magazine, move in very well-to-do circles and are regular fixtures on the Canadian social and political scenes. Jessica even acted as a fashion adviser to Sophie Gregoire-Trudeau, the wife of Canadian PM Justin Trudeau. So it's no surprise that the very stylish and well-presented mother-of-three may have called in the assistance of Canada's finest surgeons to ensure her face is as fresh as her gorgeous designer outfits. The 39-year-old has long been moving in high society and media social circles, so there is plenty of photo evidence that reveals just how much her face has changed in recent years. Swipe to see how much Jessica's face has changed, from 2010 until now. 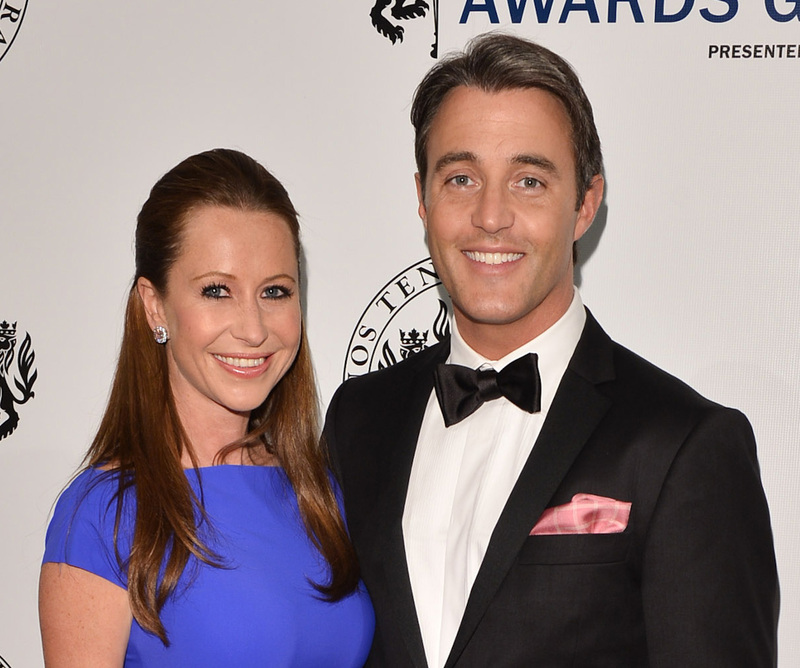 Sydney surgeon Dr Daniel Lanzer says for a 39-year-old woman, Jessica has age-defying skin. "She's got nice, tight facial features," Dr Lanzer told Now To Love. "Somebody her age with very tight facial features would have fantastic genetics, or they could have had some skin tightening done. There are lots of skin tightening options for women in their 40s," Dr Lanzer said. Those procedures include muscle relaxants such as Botox, filler to create volume in the lips and cheeks and non-surgical lasers. "Usually when women aged about 40 smile, most people you see have creases around the eyes. But here there are no creases and that's because she's probably had a muscle relaxant injection, like Botox. "She might have also had some filler for volume and to make the lips and cheeks seem full." 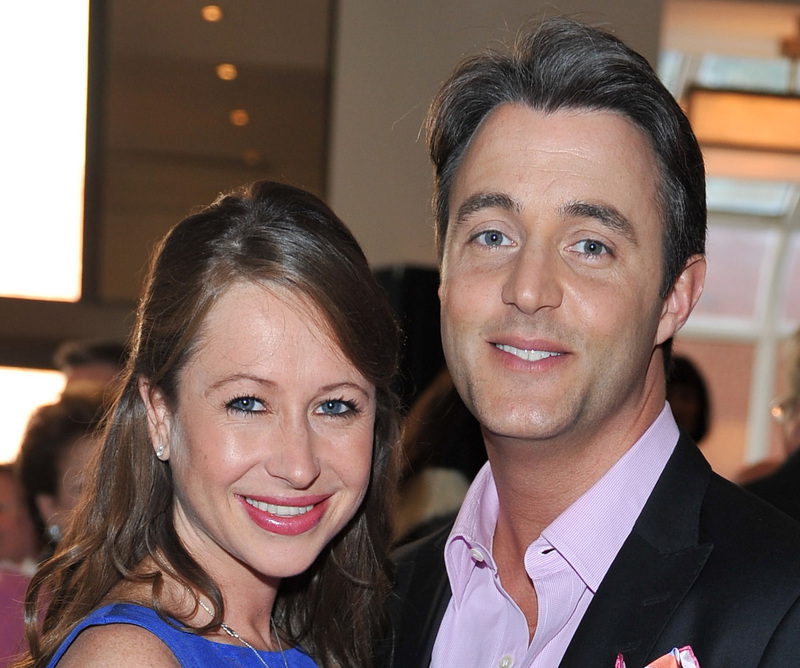 Swipe to see before-and-after photos of Jessica and her husband Ben Mulroney. As well as injections, it's clear Jessica undergoes regular skin treatments. "Someone of [Jessica's] age would have a bit more sun damage, but her skin is very shiny and clean and smooth. Either she's been very diligent with sun protection or she's had some kind of skin rejuvenation treatment," Dr Lanzer said. "If your skin has a nice smooth texture and you have nice pink skin, that could be genetics, it could be good makeup, or it could also be something like laser rejuvenation." WATCH BELOW: Jessica Mulroney helps Meghan with her wedding dress. Story continues after video. But Dr Lanzer says Jessica has had very natural work done - and she's stayed away from some more severe procedures. "She doesn't look like she's had her eyes done and it's probably unlikely that she's had a face lift," he said. Swipe to see what Jessica looked like in 2010, compared to 2015. Meghan and Jessica reportedly met years ago when the now-royal relocated to Canada in order to film hit TV show Suits. The pair became fast friends and bonded over a shared love of yoga, according to Harper's BAZAAR UK. Jessica served as Meghan's 'unofficial' wedding planner ahead of her royal wedding to Prince Harry in May 2018, even flying to London for a weekend to help finalise plans. What's more, Jessica reportedly helped Meghan pick out her wedding dress designer - Clare Waight Keller, artistic director of Givenchy. All three of Jessica's children, twin boys Brian and John and daughter Ivy served as paige boys and bridesmaid at the royal wedding. 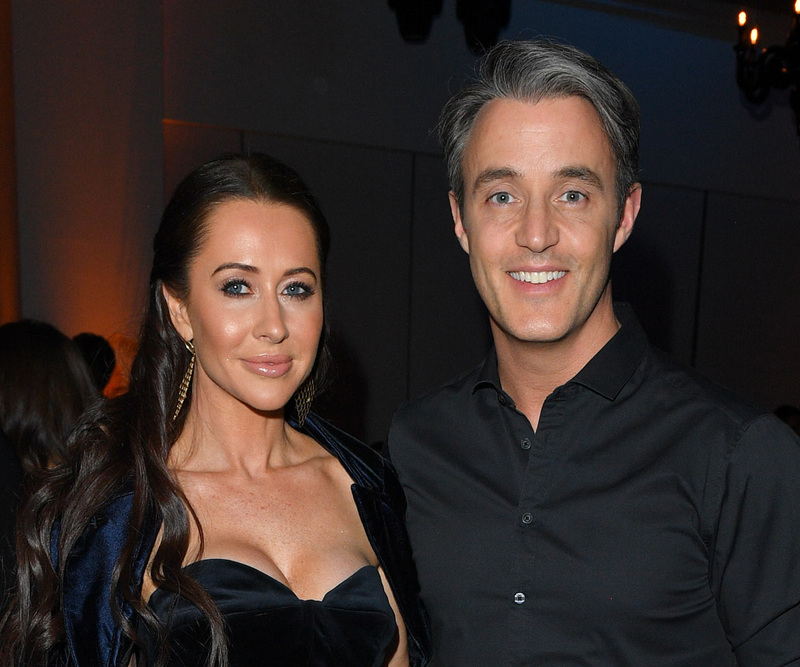 Jessica came to Australia with her husband, Ben Mulroney, while Meghan and Harry were touring the country on an official royal visit in October 2018. It is understood Jessica helped Meghan with some of her wardrobe choices throughout the tour. In February, Jessica made headlines once again after attending Meghan's NYC baby shower.